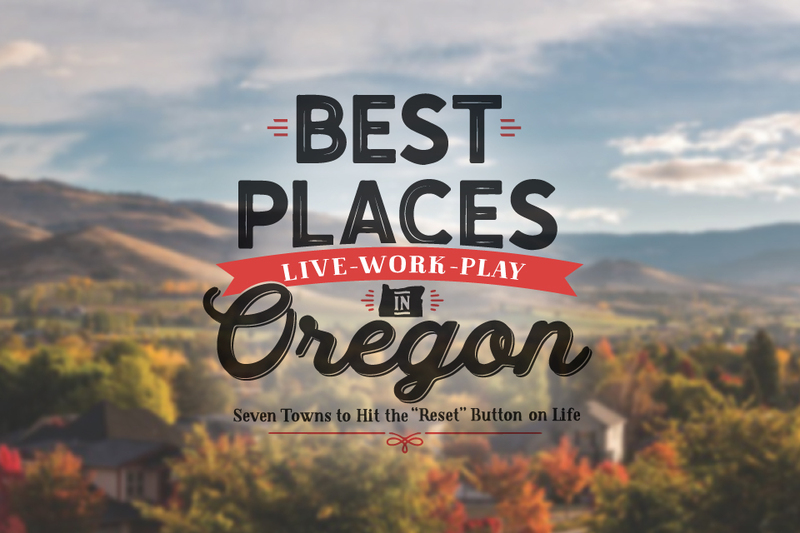 The top 12 hidden gem guide to Oregon … From coffee shops to botanical gardens, these spots are some of Oregon’s most charming and under the radar places. In the coastal town of Oceanside, just visiting Maxwell Point, is worth it. Paragliders’ bright sails dot the sky and craggy rocks rise out of the ocean, just off the shore. Hollowed into the Maxwell Point hill is a dreamy tunnel that spits out onto a peaceful cove. The tunnel makes for some haunting photos. 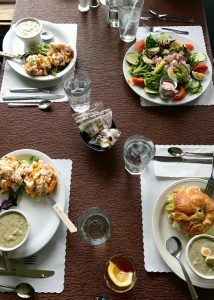 While you’re there, lunch at Roseanna’s cafe, a cozy old school restaurant serving up fresh seafood and homemade sweets. Two hours outside of Portland lies Bagby Hot Springs. The 1.5 mile hike into the springs takes you through the lush Mt. Hood National Forest and along the Clackamas river. 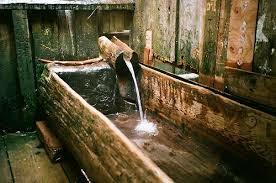 The hot spring’s decks were built with salvaged wood, and the tubs, made of old whisky barrels and hollowed out logs. Bagby is a surreal experience and a hidden gem that’s worth the drive. This coffee shop, while known by Bend locals, is easy to miss if you’re from out of town. 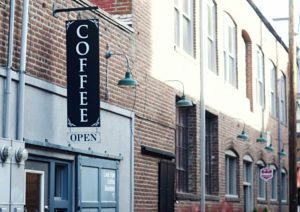 Tucked away on a charming street known as Tin Pan Alley, Lone Pine serves up craft brewed coffee, spicy chai and house made liege waffles. The shop is tiny but quiet and makes for an aesthetic work space. Neighboring Cones and Co. is a hidden gem of the Pacific Northwest. 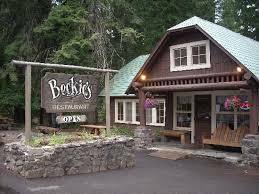 Beckie’s Restaurant is a 90 year old establishment that is said to be haunted by the cafe’s original owners. 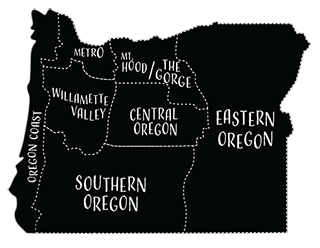 It is also home to some of the best pies in Oregon. We recommend the Huckleberry pie. Leach Botanical Garden is an escape from reality. 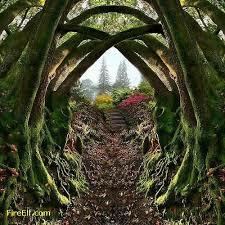 This gem is located in Southeast Portland but is something out of “The Secret Garden”. The 16 acre Garden sprouted in 1931 as the property of botanist Lillia Leach and her husband. Though the garden was donated to the city, the couple’s cottage still stands, enchanting visitors. Mexican restaurant Esta Bien, was originally on Bend’s bustling 3rd street but is now hidden among the squat Old Mill houses of the Historic District. 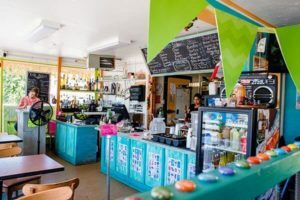 The restaurant is a pleasant hole-in-the-wall, with true authentic Mexican cuisine–a rarity in Oregon. Esta Bien’s customers arrive by word of mouth or as regulars from the neighborhood. Try a Pupusa alongside an order of tacos. Steelhead falls is known by locals of Terrebonne as a swimming oasis. Surrounded by desert, the falls are like a mirage turned real. 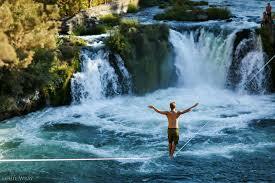 It’s also one of the best cliff jumping spots in Oregon. The hike into the falls is an easy two miles and the destination is a perfect spot for Smith rock visitors to cool off. It’s best to visit the falls on a weekday to avoid bigger crowds. 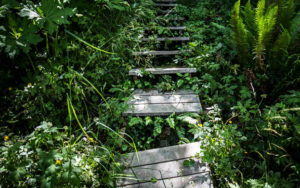 The Goonie trails got its name from the famous film, The Goonies, that was shot in Astoria in 1985, but the trails are a lesser known aspect of the city. Due to floods, Astoria’s landscape and street levels are ever changing and the result is a network of washed out paths and sidewalks that criss cross town. The Goonie trails vary in difficulty and length but they all make for a quirky way to explore Astoria. This stop is easy to miss, but worth it. 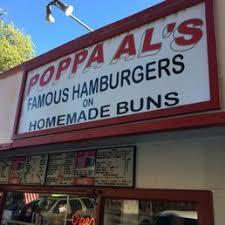 Poppa Al’s sits on the edge of Mill City along the Santiam River, right off Highway 22. Since 1956, this hidden gem has been home to one of Oregon’s best burger joints. Order a creamy old fashioned milkshake with your burger. On your way out, grab a marker and scribe your name on one of Poppa Al’s walls, alongside those of hundreds of past diners. ‘Station’ is an understatement. 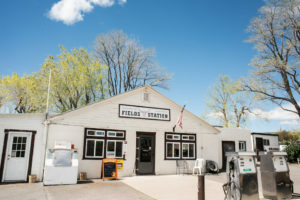 Fields Station is a motel, gas station, post office, convenience store and liquor store all rolled in one. The Station serves as a center for the tiny town of Fields. It also happens to make some of the best milkshakes in Eastern Oregon. If you’re in the Steens Mountains and need a break from the drive, stop in and check out this hidden gem. 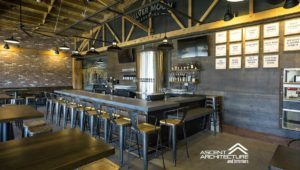 Silver Moon’s website headline reads “Same great beer. Same Sh!##y Location.” Its location on Greenwood Ave, however, is what makes it a hidden gem. 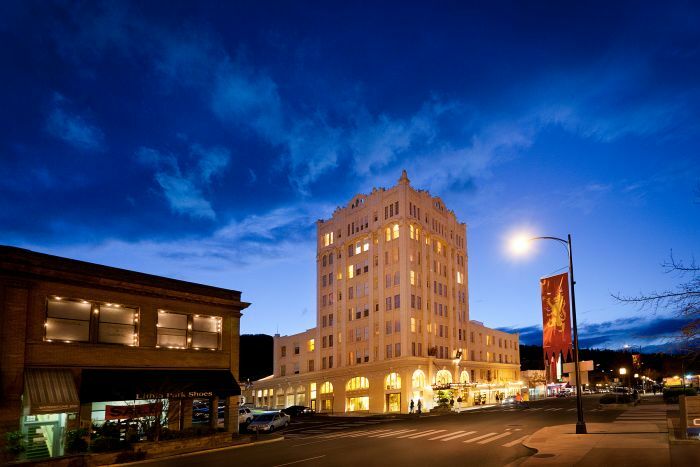 Down the street from Oregon’s coveted Deschutes Brewery, the smaller pub serves craft beer, homemade root beer and killer nachos. It is definitely worth swinging by for lunch if you’re down in Bend. 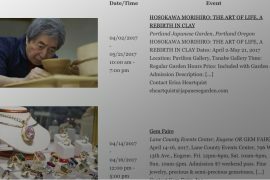 Heading down to Ashland this July? 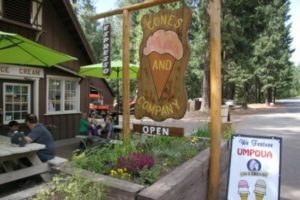 Union Creek’s old fashioned ice cream shop, Cones and Company, is the perfect roadside stop. Try the Almond Mocha Fudge or the Huckleberry Cheesecake ice cream. Once you’ve finished your cone, take the five minute walk to the Rogue River chasms and cool off; it’s another hidden gem of Oregon. Did you like this article? Check out more of 1859 Oregon’s Magazine?